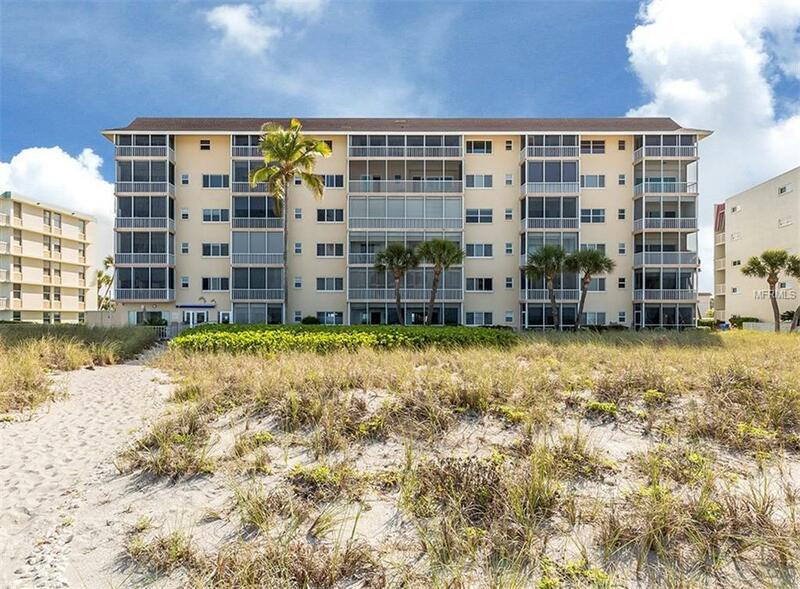 Entertain in style in this gorgeous beach front open-concept condominium. Every detail was hand selected and quality crafted. The kitchen boasts custom cabinets, granite counter tops and a stunning view of the inter-coastal water way. The kitchen, dining and living room combination makes the living space open and inviting. Sliding glass doors showcase a full view of the Gulf of Mexico while filling the home up to large amounts of light. Spill-out to the screened in lanai for a relaxing meal or a toast to the gorgeous sunset. The Master Bedroom is calm and serene with its own private bath. 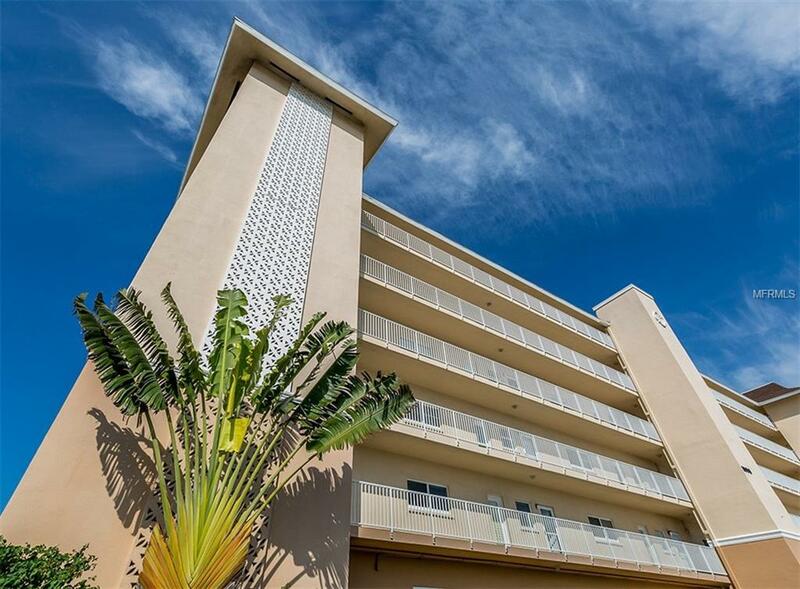 Many special highlights include recessed lighting, porcelain tile throughout, and recently remodeled bathrooms. 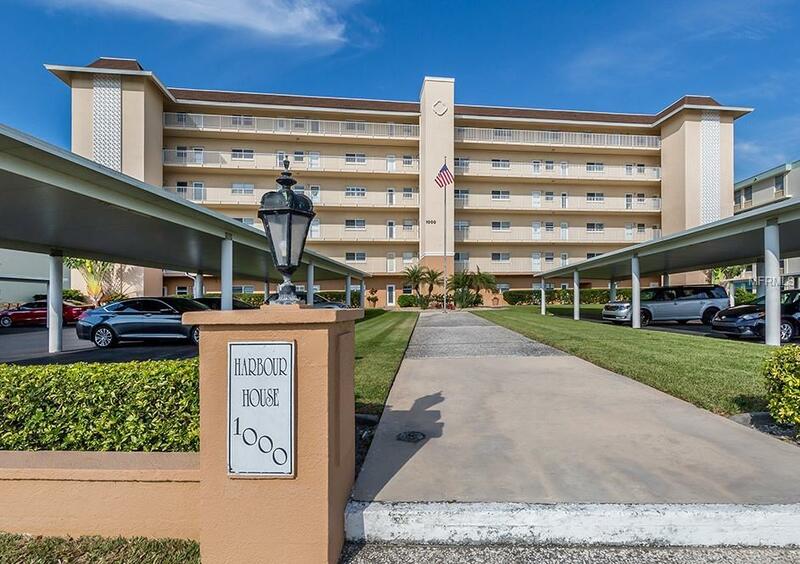 You'll love the convenience of your own off-street covered parking spot and secluded out door pool. 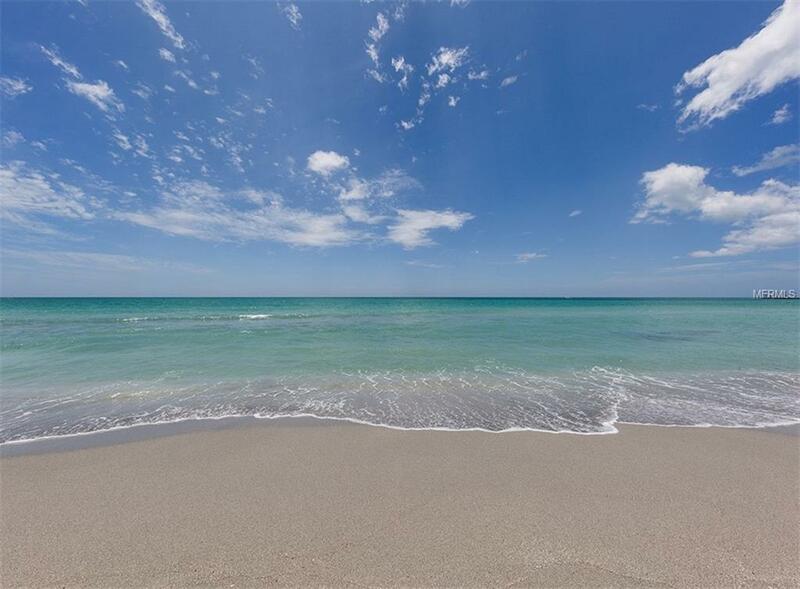 Just steps away from your toes in the warm sand of Venice Beach, and only a few minutes walk to all of Venice island's convenient and plentiful amenities, come by a see this ideally located home in paradise. Additional Lease Restrictions Minimum 3 Month And Maximum 10 Month Rental Period. One Tenant Must Be 55 Years Old Or Older.